It seems that the developers of Saints Row IV game think that we haven't enough of those add-ons that they have already released (there are many), so Deep Silver Volition’s employees are constantly working on the new game’s packs. 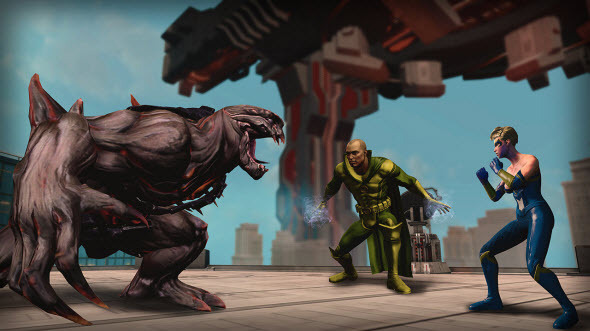 Thus, the developers have recently released two new Saints Row 4 DLCs, which are already available on Steam. 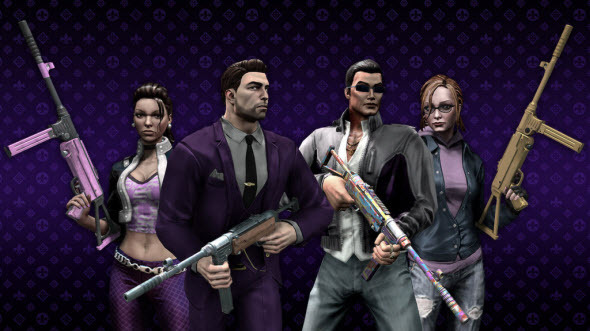 The first Saints Row 4 add-on is called "The Super Saints Pack", and you can buy it for $1,49. 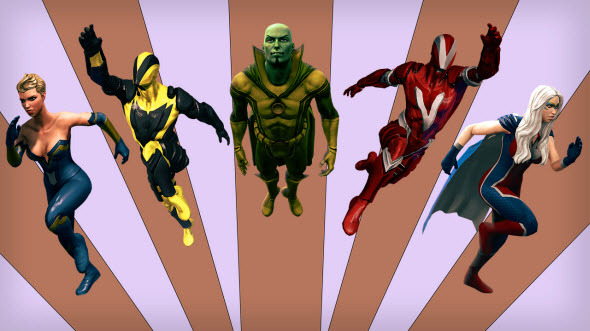 This pack offers you a set of superhero costumes for your Saints. How can you save the world day after day without having a fashion attribute of each character? The developers think that it is impermissible for a gang of Saints, so buy and dress up the characters of this action-adventure. The second Saints Row 4 add-on is called "Brady Games Pack", and it will cost you $0,49. 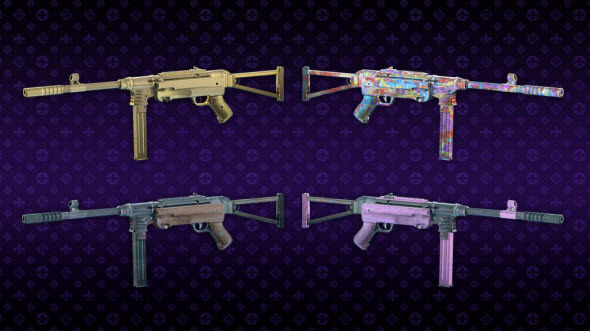 This pack includes new weapons (the submachine guns of different colors) and a game’s strategy guide. The developers have also reported that they are planning to release Saints Row 4 Ultra Super Ultimate Deluxe Edition, which will include all released by that time (!) DLCs, at the end of January 2014 for Japan. 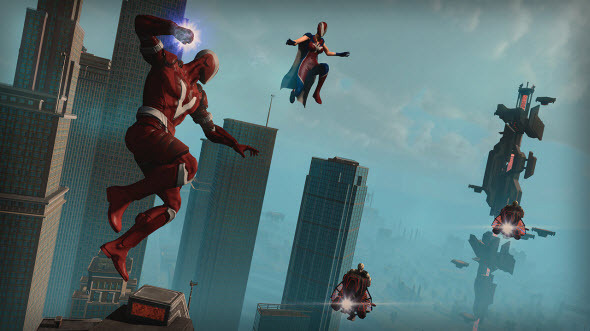 And it means that we'll get couples of other pleasant surprises from Deep Silver Volition in the form of packs of additional gaming content.